Top welterweights Rory MacDonald and Paul Daley will be squaring off in the main event of Bellator 179. Daley called out MacDonald following his spectacular flying knee knockout victory over Brennan Ward in January. The fight will be MacDonald’s first since leaving the UFC for Bellator in August last year. 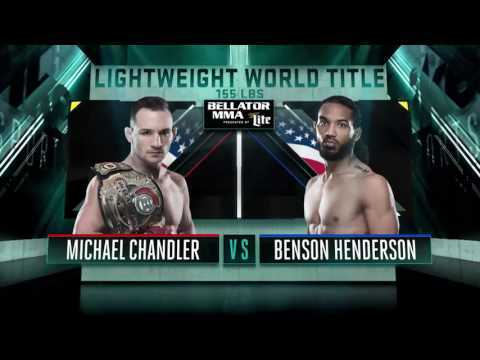 Bellator president Scott Coker announced the matchup at a press conference on Thursday morning. The event will be held at the SSE Arena in London, England on May 19. 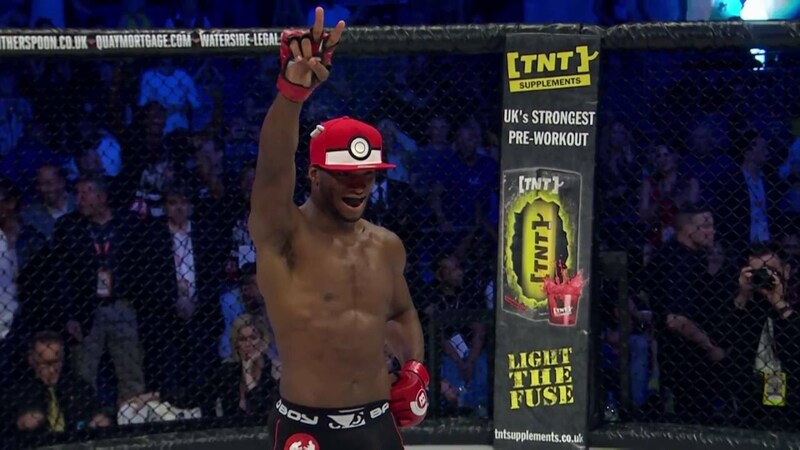 It has been confirmed that both Michael ‘Venom’ Page and Linton Vassell will be fighting on the card but their opponents have not yet been announced. MacDonald (18-4) is coming off of a unanimous decision loss to Stephen ‘Wonderboy’ Thompson at UFC Fight Night 89 which marked his last fight with the UFC. Prior to that, he suffered a fifth-round TKO to then-champion Robbie Lawler in the 2015 Fight of the Year. Daley (39-14-2) is 6-1 in his last seven bouts with the loss coming at the hands of Douglas Lima at Bellator 158 in July. His win streak prior to the loss included four knockouts and one unanimous decision.